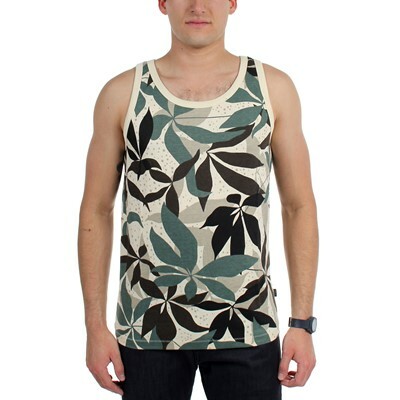 Look Your Best Wearing This Rolling Stones Tank-Top With Your Favourite Jeans. 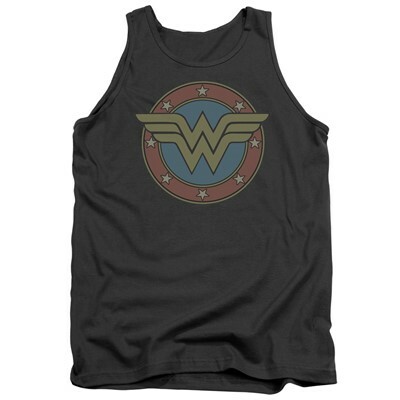 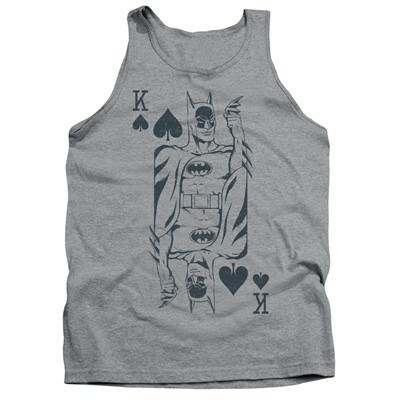 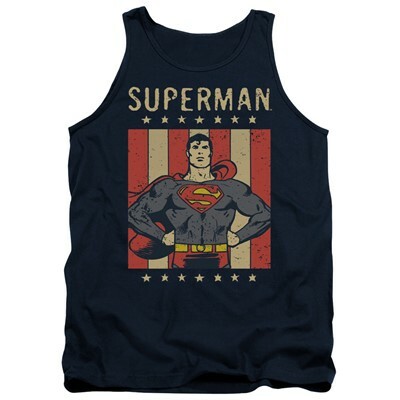 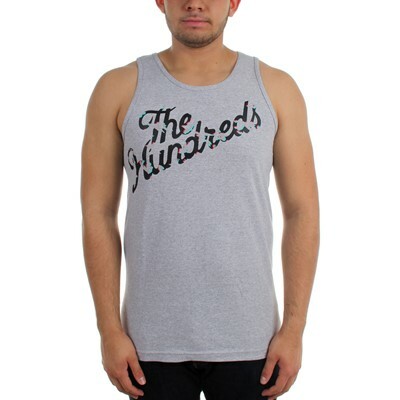 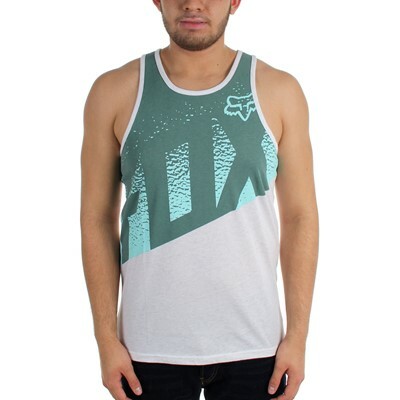 This Tank-Top Is A Must-Have In Your Wardrobe This Season. 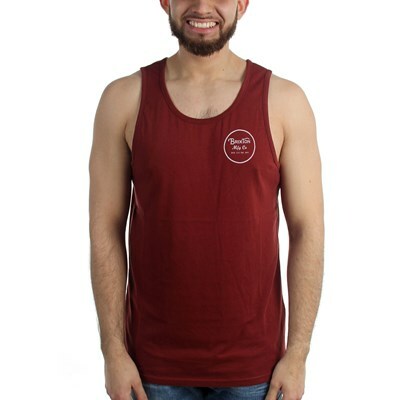 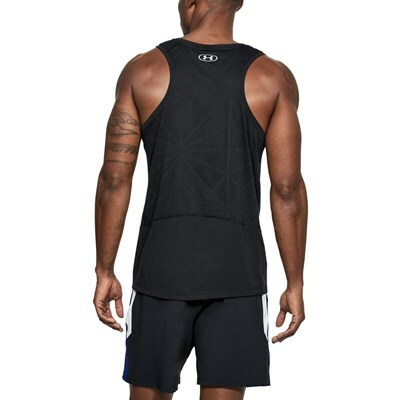 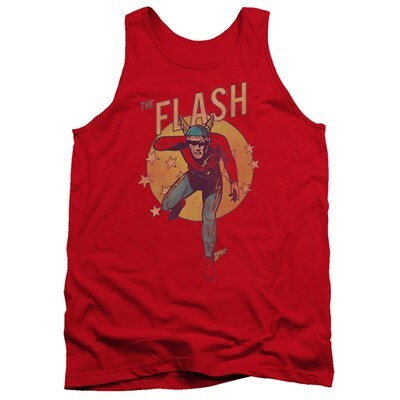 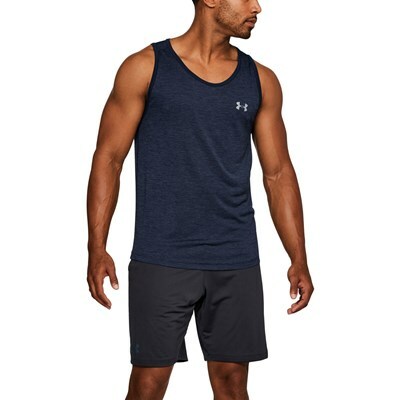 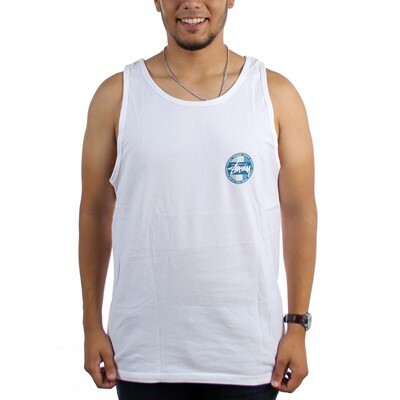 Made From Cotton, This Tank-Top Will Keep You Comfortable All Day Long.